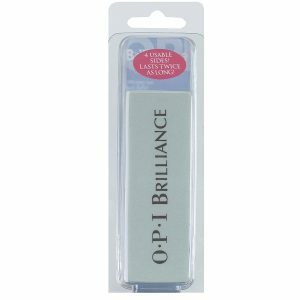 OPI Expert Touch Lacquer Remover ensures all traces of lacquer are removed quickly and easily, leaving nails bare and beautiful. 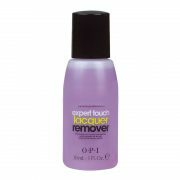 The Pro choice for fast OPI Nail Lacquer, GelColor by OPI and Axxium Soak-Off Gel Lacquer removals! 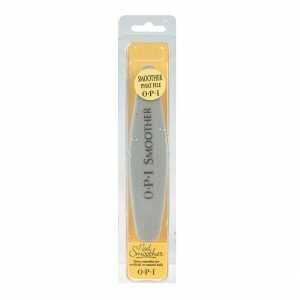 Leaves cuticles soft and smooth. 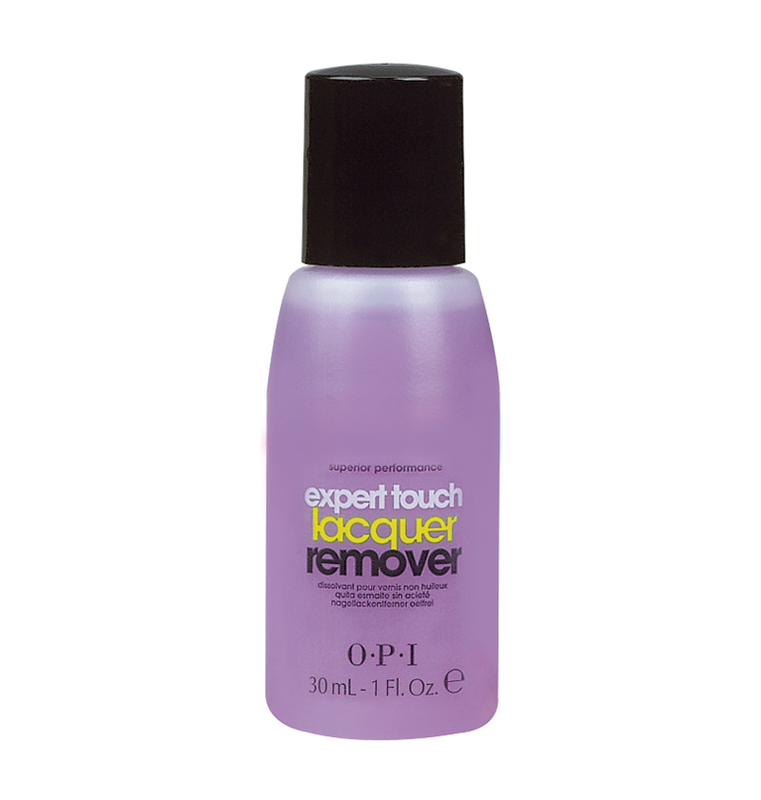 For lacquer removal use a small amount with lint free Expert Touch Wipes. 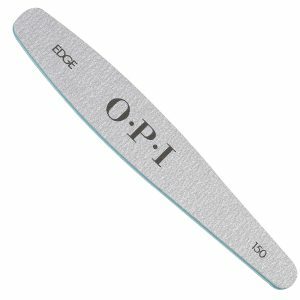 To remove GelColor, Axxium and other enhancements use Expert Touch Removal Wraps. 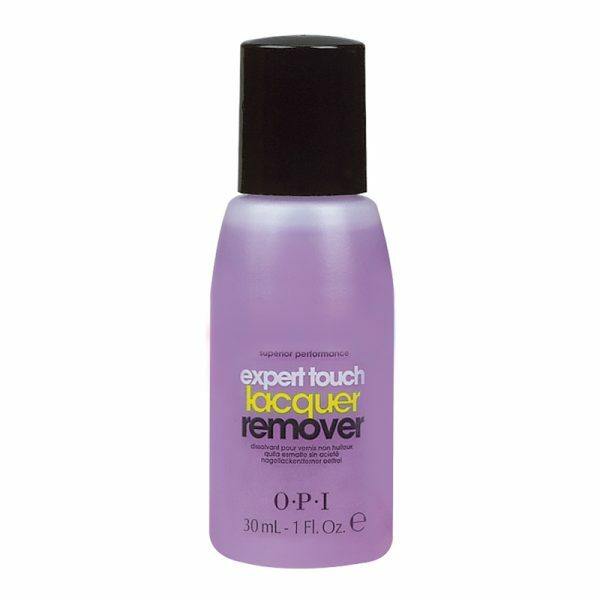 Saturate wrap with Expert Touch Lacquer Remover and leave for 15 minutes.